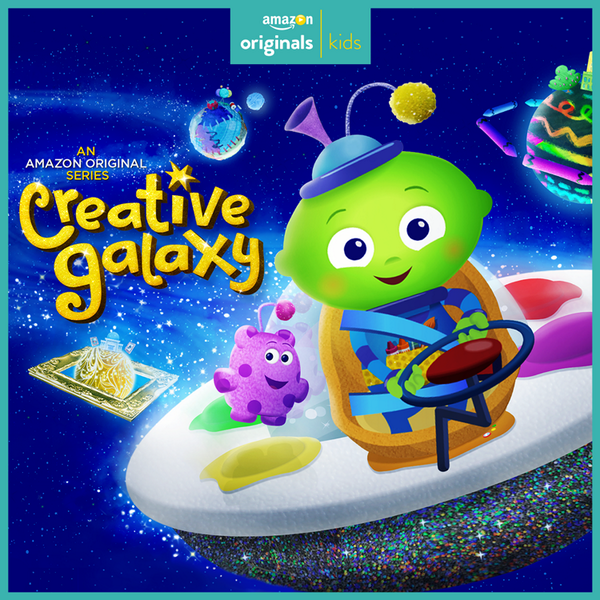 I have written for both seasons of Creative Galaxy on Amazon Originals. It is really fun to come up with all sorts of ways that kids can see themselves as artists. It’s also pretty sweet to write for Cloris Leachman.